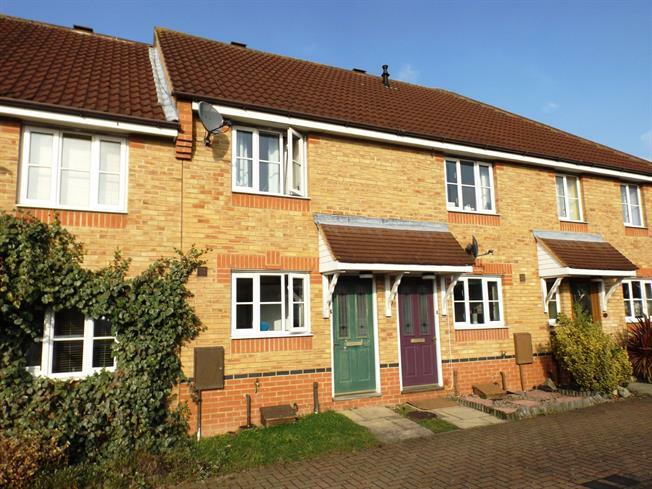 2 Bedroom Terraced House For Sale in Grays for Offers in excess of £260,000. Are you a London commuter looking for a modern house close to Chafford Hundred station, then this is the property for you. This ideal starter home is well presented and needs to be viewed to be appreciated. Living accommodation comprises of a spacious fitted kitchen, lounge, two bedrooms and a three piece family bathroom suite. There is a pleasant rear garden and parking is provided by allocated parking spaces. An internal viewing is strongly advised.